01/10/06 - vs Newcastle Utd. 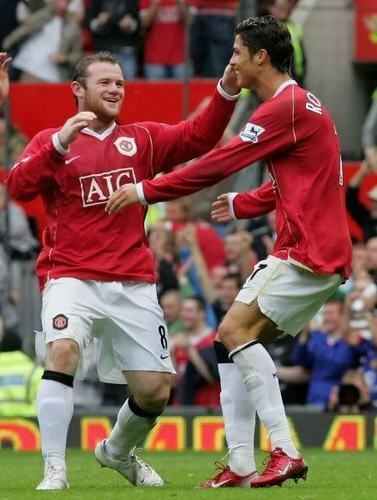 2006-10-01: Manchester United 2 - 0 Newcastle United. Wallpaper and background images in the Manchester United club tagged: manchester united premier league newcastle united 2006.